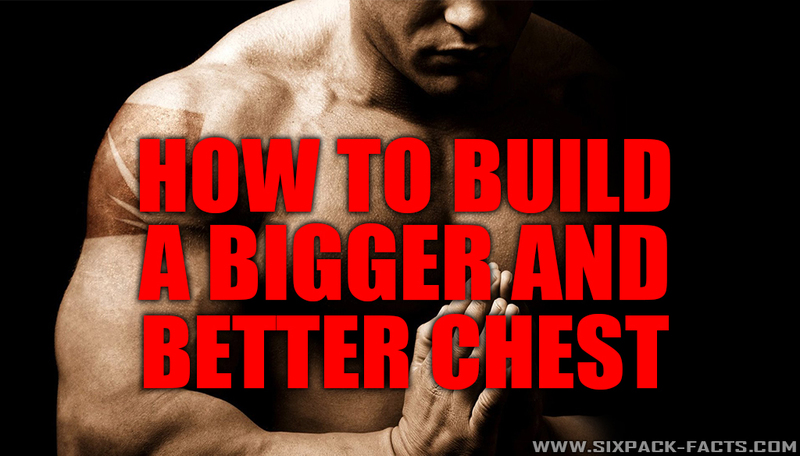 Creating a larger more powerful chest is difficult but if you follow this easy workout you’ll see results in no time. Each of the chest exercises listed should be done with proper form to not only avoid injury, but the better your form is, the better results you will get. Please also note that even though these are only a few chest exercises, these are the most effective. You may or may not want to do every one of these chest exercises in your chest workout routine. Flat Bench Press – This exercise works the whole chest area. Incline Bench Press – This exercise works the upper chest area. Dumbell Flyes – This exercise works the entire chest area, focusing mainly on the inner chest. If your looking to build muscle and gain mass and size, stick to free weight exercises like the ones listed here. More important than the amount of weight being used is proper form. It is recommended that you have a spotter available when lifting.